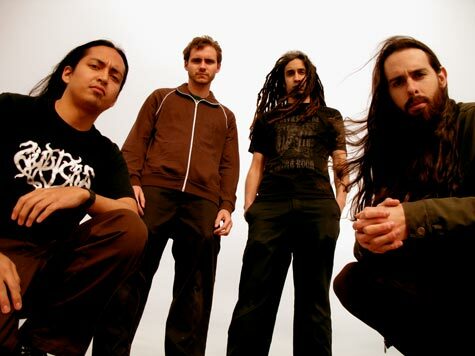 Exhausted Prayer has been performing and recording extreme metal in the Los Angeles area since the Fall of 1999, when Heist (guitar/vocals) joined founding members Blake (bass/vocals), Mike (drums/vocals), and Swansong (guitar/vocals), thus solidifying the band's lineup. 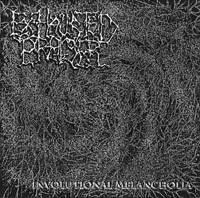 They released their first self-produced demo in 2000, Involutional Melancholia, which generated enthusiastic responses in widespread pockets of the underground. 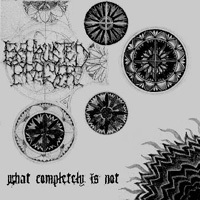 Over the next two years the band refined their unique harmonic intensity, compiling new material that eventually became 2002's What Completely is Not: a transfiguration of blackened death/thrash that continues to send shockwaves through the global metal scene, garnering positive reviews internationally, and earning radio and internet airplay worldwide, from Canada to Argentina, Spain to the Philippines.